Today is special. When you wake up, the first thing you see is your dog licking your face waiting for the morning walk. You may see your cat looking at you from the sofa with those deep eyes and graceful tail. No matter what kind of pet you have. You start by telling them "Happy pet day!" It sounds something like Woof! Meow! Chirp! Or maybe Ribbit!, but there is no better sound in the morning than listening to your pet answering you! You may not have a pet for many reasons, but oh my! you do love pets! After my dog Winnie crossed the rainbow bridge, I was pet-less for months (for many reasons), but every time I saw a pet, I was dying to hug and kiss the little guys at the park. Now I can feel again what is like to wake up early in the morning and have a super-duper pet walk at the park. Sophie, my new dog, made me a proud "chihuahua mom" almost a month ago. I am so ready to celebrate her day! But some pets are not so lucky, like pets in shelters or sanctuaries. If I could adopt all of them... Animal lovers would love to have a huge place and play all day with small, big, tiny and extra large pets. What type of pet do you have? How are you going to celebrate? Sophie can't have enough hugs and kisses today, every day! My gift to other pets today will be to donate dog food to a man near my mom's neighborhood. He is an angel and walks every day on the streets with 8 or 10 homeless dogs. He stops in a corner with a sign, asking for food for the dogs and helping them to be adopted. 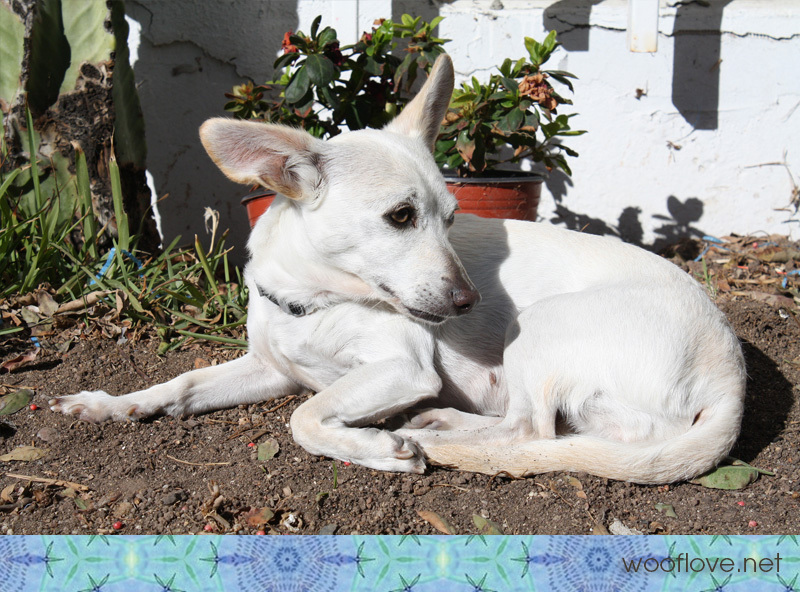 That is not common in many countries, but in México, there are many homeless dogs. It is so sad. I am glad that there veterinarians that neuter street dogs for free. How many angels do you know who help animals? Help them! Any little thing you can do will add love to their lives. Pets have that unique way to connect with us with their eyes and heart. Happy day to every pet on the planet! Happy National Puppy Day! Today dog lovers celebrate puppies in many places. 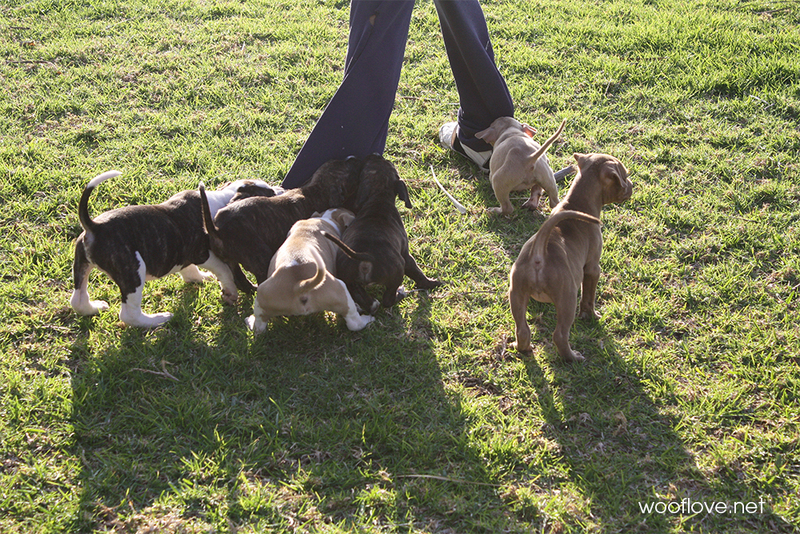 It is not only a day for celebration but for helping puppies who are at shelters waiting to find a loving home. Colleen Paige, a pet lifestyle expert, created this day, in 2006. A few days ago I took a photo shoot to an adorable family of puppies to help them find a new family. By now, good families adopted all of them! I love to contribute to these causes and help dogs to find their way home. Enjoy the photos! They are eye candy for dog lovers. 1. Adopt a puppy from your local shelter, rescue or pure breed rescue organization. 3. Donate money, food, and toys to your local shelter. 6. Assist an ill or elderly neighbor by walking their puppy. 22. 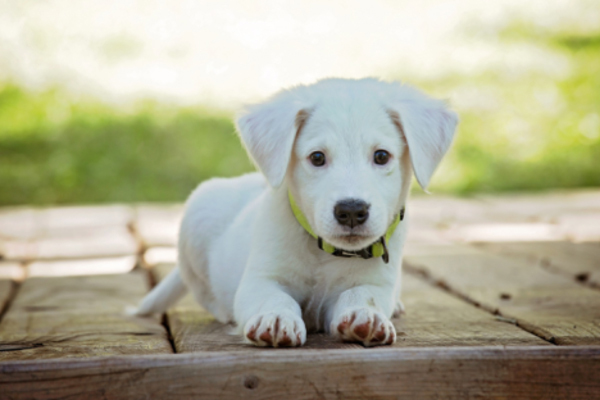 Puppy-proof your home and yard with a "puppy safe" inspection. 26. Hire a pet photographer to capture your puppy's fleeting moments. 35. Buy a canine first aid kit and put it in your car in case of injury while away from home. 37. Make sure you have all required vaccines and a regular health exam. 39. Switch to filtered water only from now on, to prevent illnesses related to toxins in water supplies. 40. Teach your children and their friends to be kind to your puppy by never pulling on his ears or tail. 43. Take your puppy to an elderly community and spread some love. 48. Pledge to never chain your puppy to a tree or doghouse. Always include your puppy in your family by letting them live inside the home with you. What other ways you have to celebrate? Share your ideas on the comments section! We’d love to read many more. Sophie in the Spring should be the title of this post, but when I think about it, the title is perfect. I became a dog mom again after being Sophie's pet sitter for some years! It all started four years ago when my neighbor found a little and skinny white dog outside her house. She already had a dog, but the new furry guest went into the house. She got food, a bed, and a roof, things that were new for her, I am sure of this because she was in terrible shape. My neighbor wanted to find a good home for her, but at the same time, she was afraid to give the pooch to anyone who may not take good care of her. Then... the lovely dog was named Sophie. I used to go to my friend's house 2 or 3 times a week to feed her doggies at lunch. It felt like a party every time the dogs saw me entering the house! I had a dog at that time: Winnie, and she was very sensitive to have another dog at home, so I was not able to keep Sophie. My Winnie crossed the rainbow almost two years ago, and I was not ready to get another dog not because I didn't want to, but for many other reasons. And the right time is now. My neighbor hurt her hip and would not be able to take care of Sophie anymore. I offered to keep Sophie temporarily at the house but after a few days living together... I would not be able to say goodbye to Sophie! She stole my heart. We were meant to be together after four years, not as her pet-sitter, but as her new mom! Sophie came home just in time for the Spring! I am not sure which of the two Super Bowl games is my favorite, The Super Bowl LIII or the Puppy Bowl XV... The Puppy Bowl of course! Not only because it is the cutest event but because Animal Planet works with animal shelters and rescue organizations across the US to help animals find a loving forever home. They will also promote veteran animals through the "Puppy Bowl Hall of Fame." And there's more! Cute puppies will share the event with some fantastic animals like Kangaroos who will be the cheerleaders jumping and cheering the teams, a Capybara and Porcupines will act as mascots, and the game would not be complete without the referee… a Sloth! Watch this video to see some behind the scenes of the Puppy Bowl XV. Wouldn’t be great to be there? Don't miss this fun event on Sunday, February 3 at 3 PM ET/ 12 PT. Animal Planet makes a fantastic contribution to our furry friends' lives! If you want to bring an angel to your home, don't wait until the Puppy Bowl starts to visit their Pet Adoption Resources Page for more information. Thinking of getting a dog? Here’s what you need to know. It seems everyone has a dog these days. Dogs are in millions of homes and bring great joy to their people. 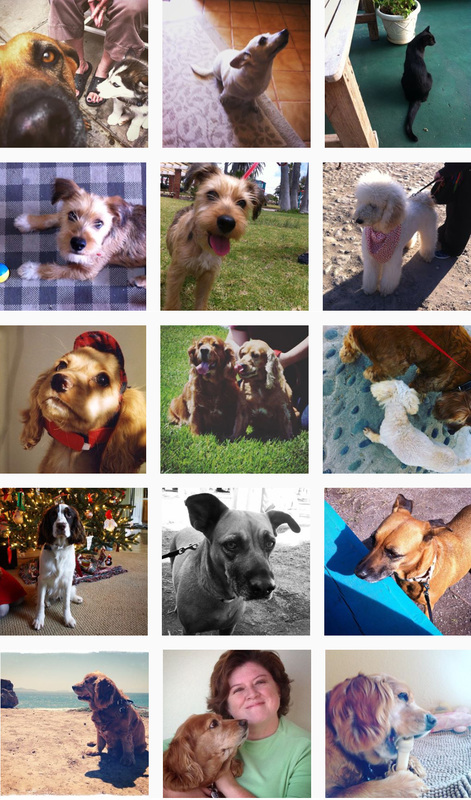 If you’re feeling left out because you want a pooch of your own, what are you waiting for? If it’s your first time with a dog, there are a few things to consider before you bring a four-legged best friend home. 1. Your lifestyle: Are you active or do you prefer to relax? Do you travel a lot or are you a homebody? None of these different lifestyles mean that you can’t get a dog; your lifestyle will determine your optimal dog’s breed and what accommodations you’ll need for your pooch. For example, if you travel a lot, you’ll have to leave him with a friend or pay for boarding. Some people do travel with dogs, but it’s not easy to take a pup on a plane. 2. Do some research: The type of dog you want should definitely be part of your decision. Even if you want to rescue a mutt from a shelter, mutts have varying personalities, too, depending on the breed mixture. It helps if you know which dogs are energetic, sensitive, easy to train or independent. 3. 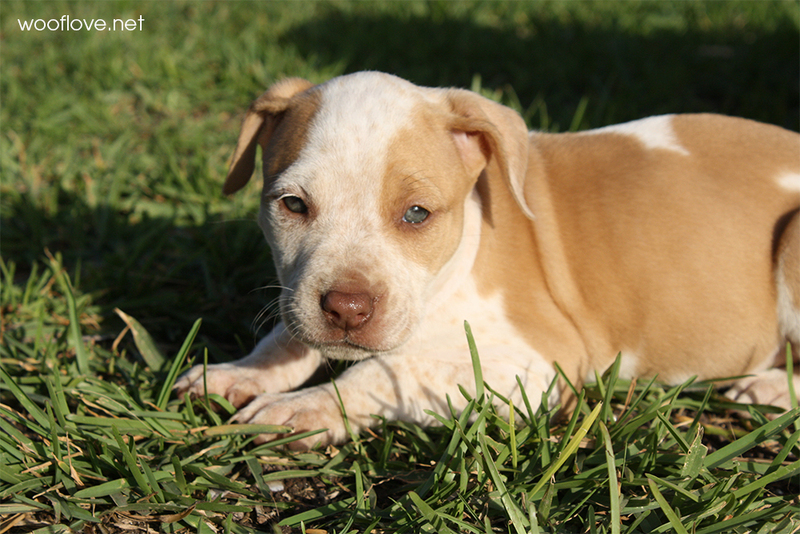 Read up: Once you’ve decided what type of dog to get, learn about dog behavior and needs. If you’ve never had a dog before, you really should go see a trainer or take a puppy class with your new pooch. The more you and your dog learn, the better you’ll be able to communicate with each other. 4. Start shopping: Get your pup some bowls, a bed, some toys, a crate, some baby gates, a leash and collar. For the bed and collar, it helps if you know what size your new buddy will be. Take him to a vet soon after you bring him home to establish your dog as a new patient. Your vet can make sure he’s healthy and answer any questions you may have about his care, feeding, exercise needs, training and more. 5. Hire help: If you work a normal eight-hour shift -- or longer -- your dog needs a potty break. If you can’t come home every day and let him out, consider hiring a dog walker to come and give him a visit. You can have the dog walker just come by and let him out, but your pooch will definitely appreciate a walk, and it will tire him out so he won’t be bored and destructive while waiting for you to return. 6. Give him time: When you bring a new dog into your home, don’t be discouraged if he doesn’t warm to you right away. He’s just experienced a huge change in his life. Take him around your home on a leash and let him sniff it out. Show him his bed, toys and bowls, then sit on the floor with him and play. If he’s scared and doesn’t want to play, just sit there and wait. He’ll start to come out on his own when he trusts you more. Offering him some treats will help. Your new pup will soon learn that your home is his home, and he’ll be more comfortable in time. Be patient with him while he learns your rules, and don’t ever yell at your dog. A loud “no” is OK, but yelling, threatening or intimidating your dog will make matters worse. Give him a chance to relax and soon, you’ll have a new best friend to take around town and visit the dog parks. Having a dog brings lots of joy and love into your life, so be prepared to laugh and cuddle with your new sweetheart. AUTHOR BIO: Jessica Brody created OurBestFriends to offer a place for animal lovers to share their favorite pet photos and stories about their furry pals. Don’t you love this beautiful face? She is Sophie, a lovely dog who lives with my friend and neighbor Laura, her foster mom. Sophie is looking for a Forever home. 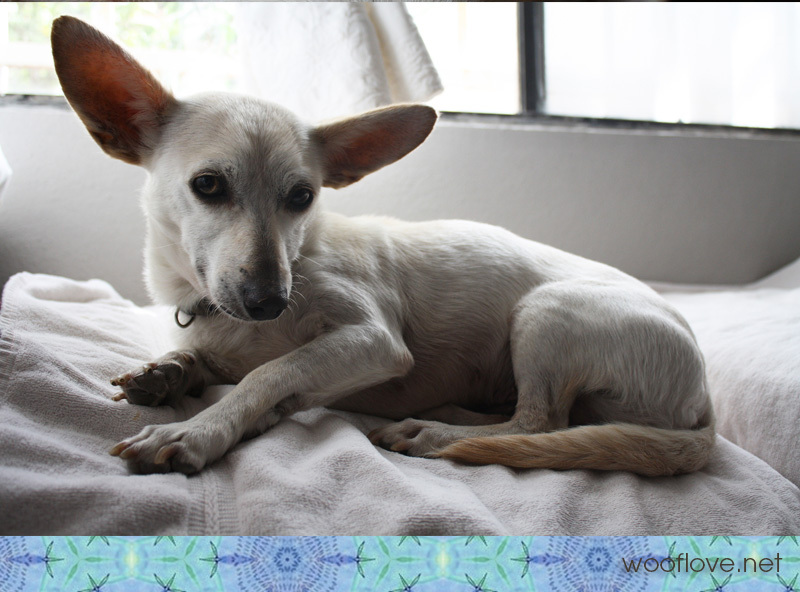 She is very sweet and gentle and she just love to sit on your lap and go on fun walks. to our monthly newsletter and get tips and treats for you and your pet! The information contained on this blog is written by me, Rosa Fierro (unless stated otherwise) as a result of my own research. Please check with your veterinary before using any of the products or food items mentioned in this blog. The posts on Woof Love are only my personal opinions.